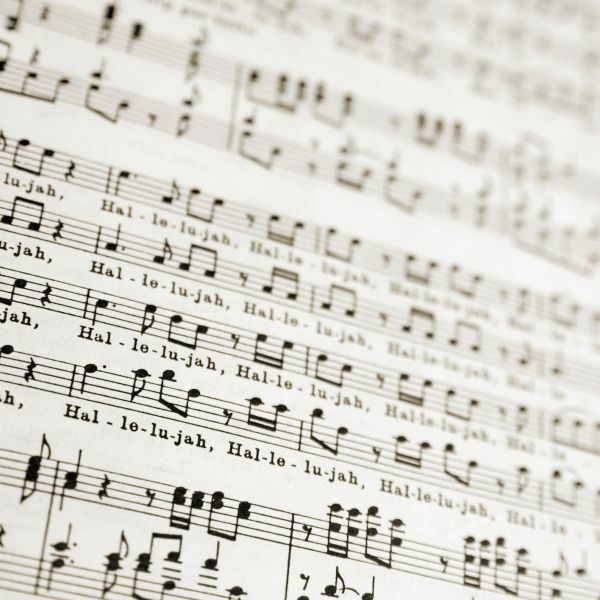 St. John’s Chancel Choir would like to invite anyone who knows the Hallelujah Chorus from Handel’s Messiah, to join them singing at the offertory during the 10 am and/or the 11:30 am Easter Sunday services, accompanied by organ and brass. We will rehearse immediately following the 7:30 pm Maundy Thursday service (starting around 8:30 pm), and again at 9 am on Easter Sunday morning. Scores will be provided. There's no need to don robes, and you can sit in the congregation and come forward just before the offertory. Sing this magnificent celebration of the risen Christ with the Choir! Questions: contact Steve Finch, the Music Director ([email protected]).